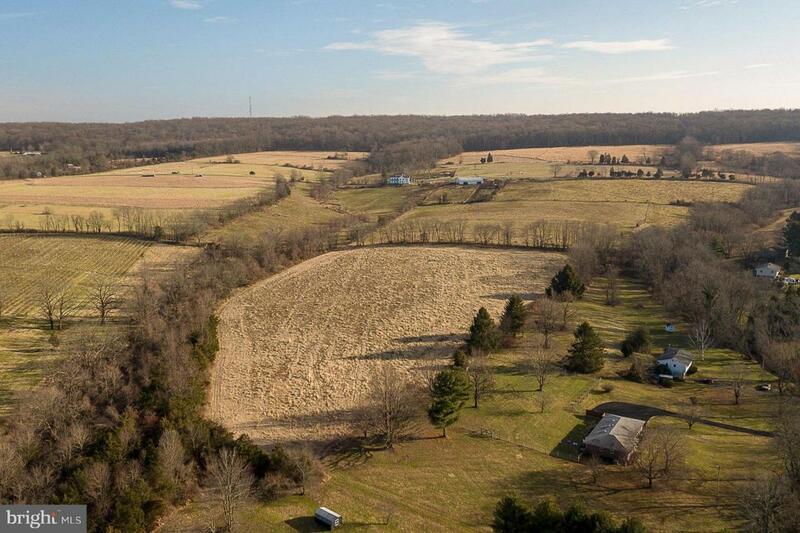 Enjoy big open sky and year-round sunshine on this farm-assessed lot flanked by preserved land on either side and across from scenic Unionville Vineyards. 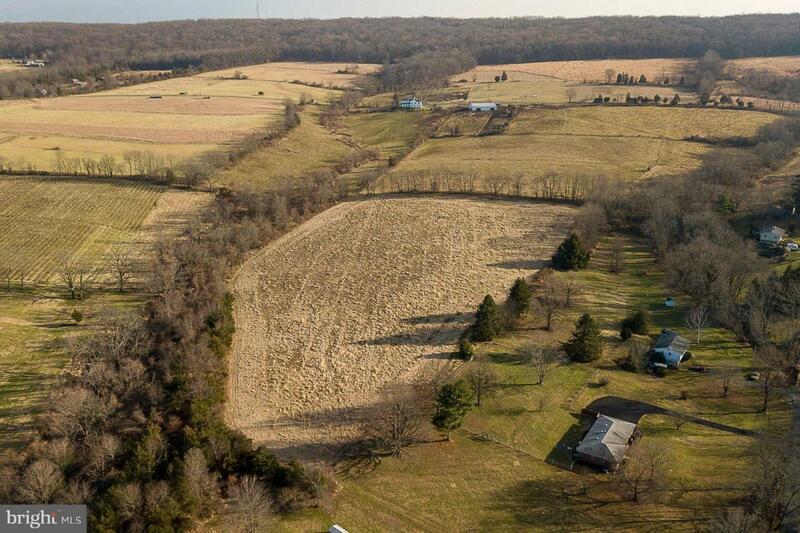 Beautiful views across 10+ acres of verdant land with excellent soil for all sorts of farming. 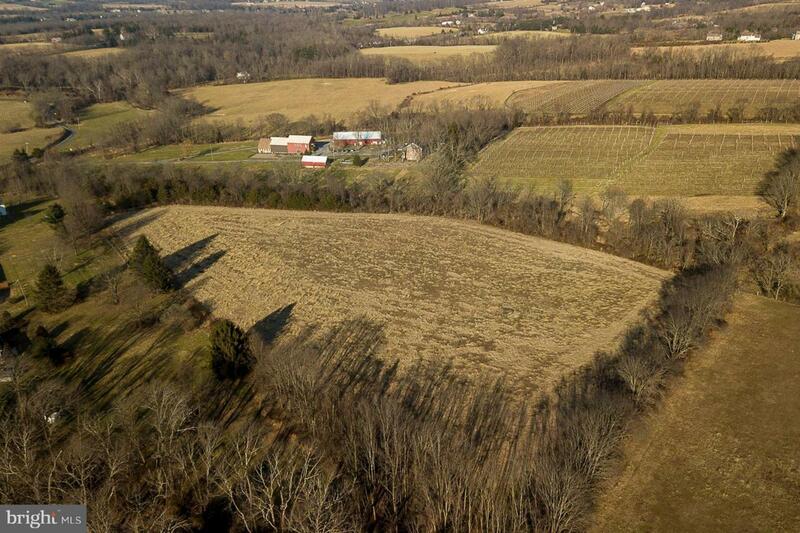 Property is adjacent the Amwell Valley Trail System with over 70 acres of maintained riding trails. Bring your horse! 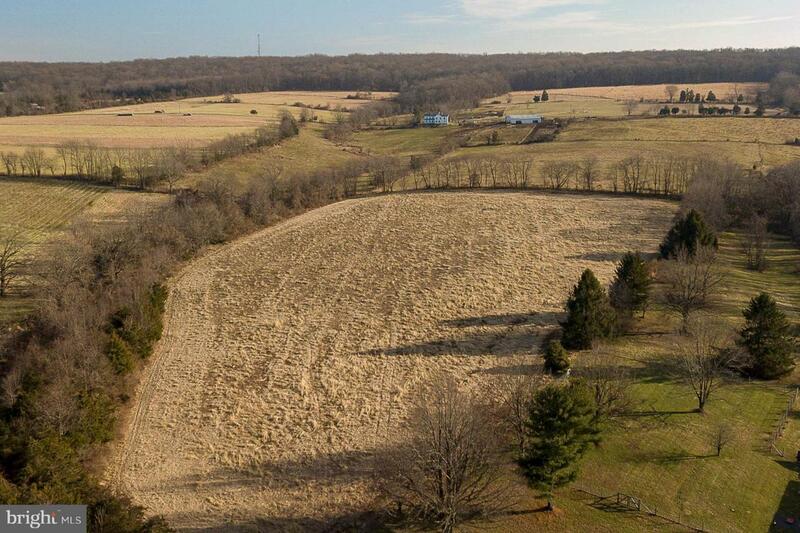 Just minutes to blue ribbon schools, Flemington, Lambertville and Hopewell Borough, here is an idyllic spot to build that farmhouse you've always dreamed of. Well is on the lot. Perc test expired. Don't miss out on this very scenic property. Entrance between #1 and #7 Linvale Road.